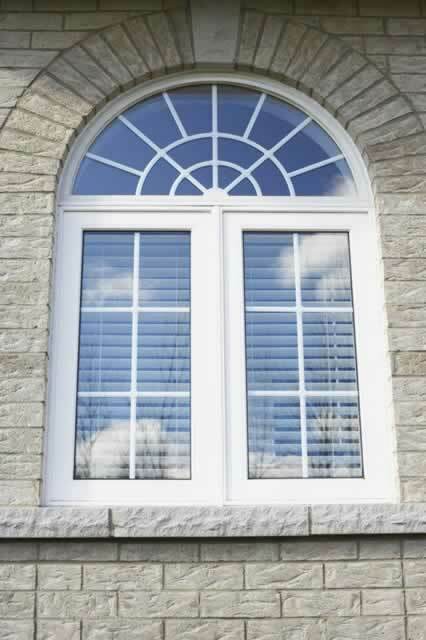 Glazed windows simply refer to glass being set in a window using a glazing putty to keep it in place. The glass can be set in a window sash or just placed in a wall that is open to the outside. Often set in units, a glazed window can be double paned to help with insulation. A person who works with glass is called a 'glazier.' A glazier cuts and installs the glass to fit exactly right. Research all the top glazed window brands and learn more about the range of bow glazed window prices. glazed window colors are available. Find out what to look for in a glazed window installer and how to work with them in order to create the best results. Find out more about the energy efficient properties of insulated glazed windows and how they can save you money. Learn how to install glazed windows with this helpful guide. 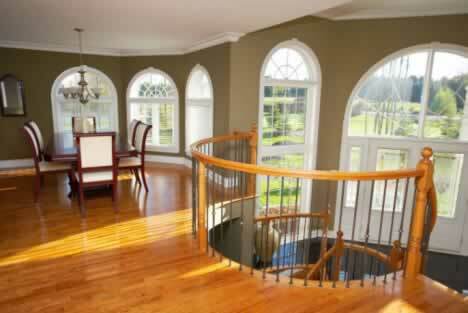 Find the proper way of cleaning glazed windows and repairing glazed windows. Research all your options and find the right glazed window accessories for your home. Get more details on how to measure your window opening and find the appropriate glazed window sizes you need. Why Does Window Glazing Matter? There are a lot of things to consider when you choose the windows for your home. One of the factors which will directly impact your energy costs is the type of glazed windows you select. 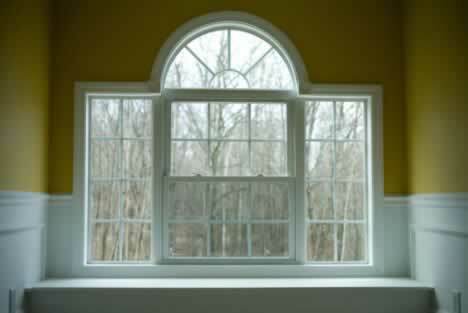 The least energy efficient windows are single glazed windows. Glazing basically refers to the glass in the window, so these windows have only one pane of glass. Glazed windows also come in double and triple glazed, meaning there are either two or three pains of glass. 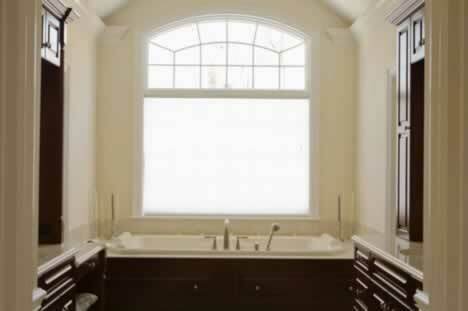 Each pane is separated by a small space, which is usually filled with either air or a nontoxic gas such as argon. Double-glazed windows are the most popular. As you can see in the image, they look like a regular window. Glazed windows also come with a variety of coatings. These coatings may be low-emissivity types, spectrally selective ones, and coatings which are reflective. You can also get windows which have a special tint which absorbs heat, or ones which are insulated.